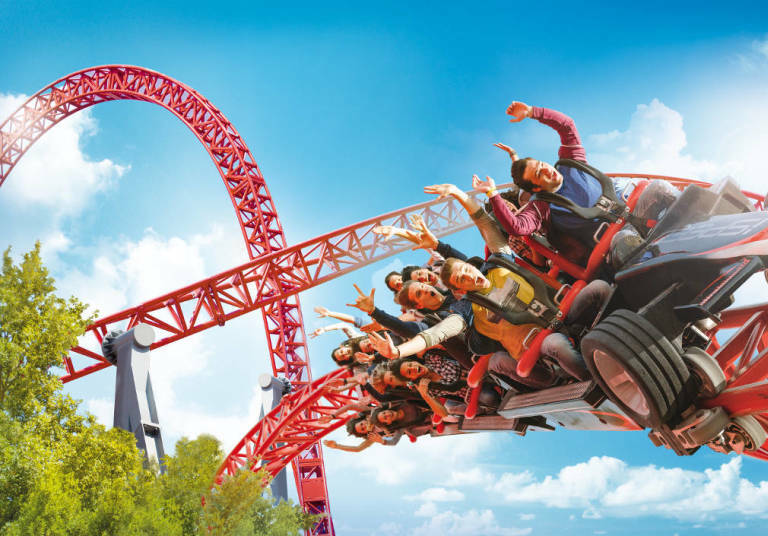 Complete your stay with lots of adrenaline and a bit of madness that only Mirabilandia Park can offer you !! Just less than 10 km from our Hotel, the park is waiting for you !! Request a quote Hotel + Park and start organizing your visit now, we will send you a personalized stay proposal with the entrance tickets to the Park valid for 3 consecutive days !! We are available for your estimate ! !